Better than new, immaculate one owner home. This well appointed home offers a two story great room w gas log fireplace. 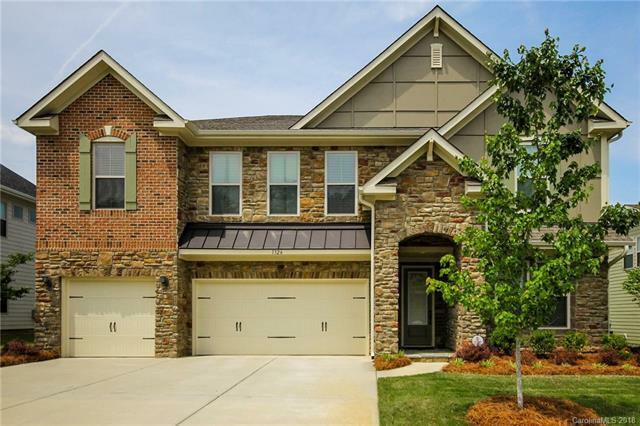 Gourmet kitchen w center island, ss appliances, granite countertops & walk in pantry. Butlers pantry. Spacious master on main w spa like bath featuring dual vanities, sep shower/tub. Four secondary bedrooms on upper level along with bonus room & sitting area. Neighborhood amenities by Lake Ridge. Fort Mill Schools. Close to shopping & dining. Offered by Miller Realty Group. Copyright 2019 Carolina Multiple Listing Services. All rights reserved.